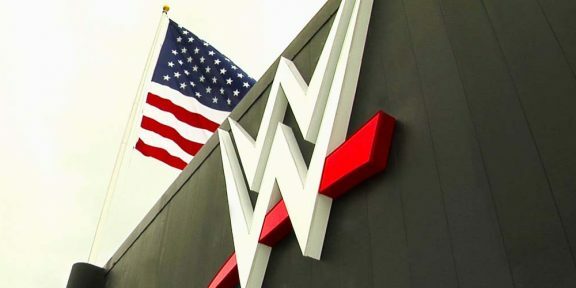 WWE and SKY in New Zealand announced that they will extend their partnership into its 19th year with a new agreement to continue broadcasting WWE programming live in the country, including WWE’s flagship shows Raw and Smackdown as well as all of WWE’s live monthly special events, including WrestleMania, SummerSlam, Survivor Series and Royal Rumble. SKY 5 will continue airing Raw live at 2PM on Tuesdays with replays at 1:30PM on Sundays, Smackdown Live at 2PM on Wednesdays with replays at 4:15PM on Sundays, and Main Even at 6PM on Sundays. These shows will also be available for catch-up viewing on SKY On Demand. Additionally, Prime, SKY’s free-to-air channel, will televise one-hour versions of Raw and Smackdown on Fridays beginning in 2019. Fans can order all of WWE’s live monthly special events on SKY pay-per-view channel, SKY Arena.